The default Photoshop Brushes are often not enough for all your artistic creations. If you’re looking for more Photoshop Action Tools and brushes to enhance your sketches, drawings, and artwork, then you’ll need to find suitable brushes that go with your design aesthetics. The list of Photoshop brushes below includes a wide range of professional and quirky brushes that will help you achieve different kinds of effects in your design. We only include the highest quality brushes with unique designs on our list. 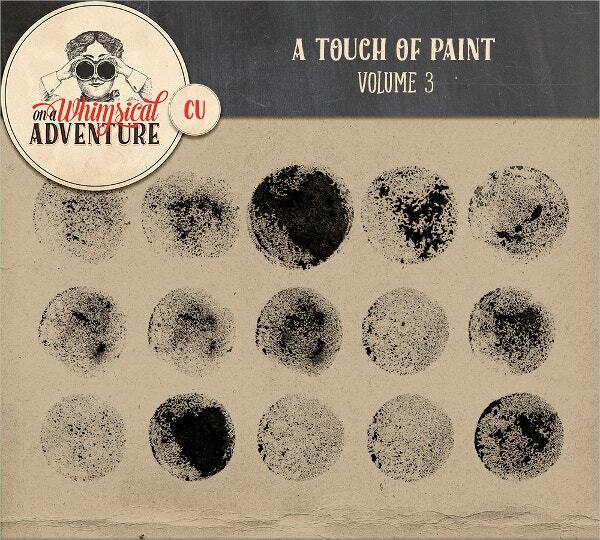 This grunge brush set is perfect for creating vintage designs. 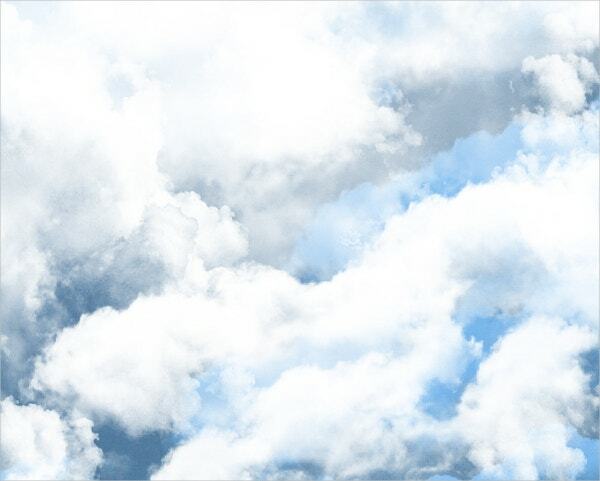 It comes with 30 brushes in the form of high-quality PNG images. 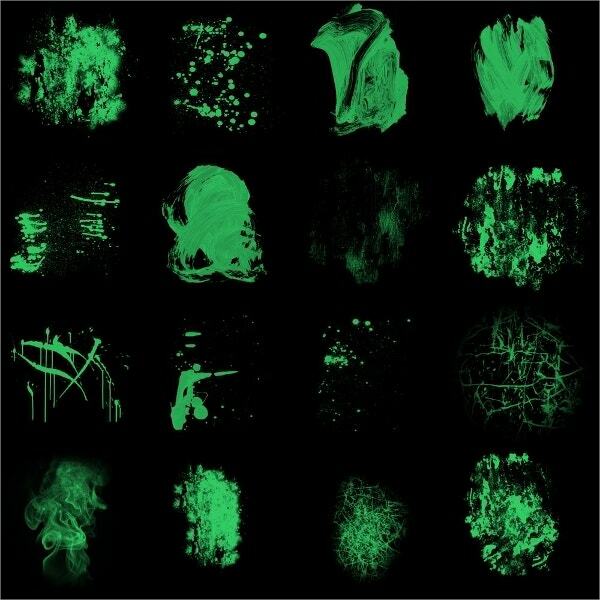 You can use the brushes for T-shirt designs, posters, flyers, websites and other applications. 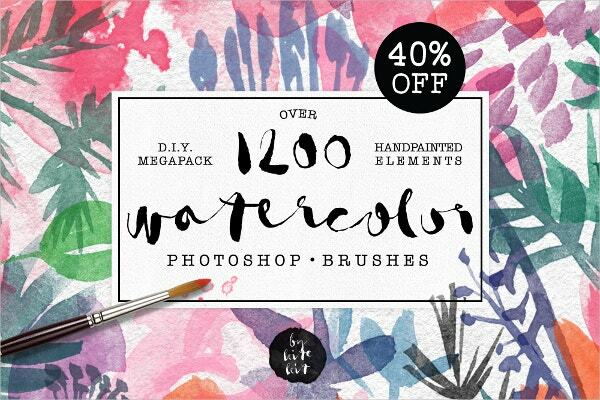 These beautiful watercolor handmade brushes for Photoshop will lend an intimate charm to your website or digital scrapbook designs. The brush pack comes with a whopping range of brushes, more than 1200 in number. A Whimsical Adventure is a quirky set of brushes, mixed media sponge, acrylic paint circles etc. 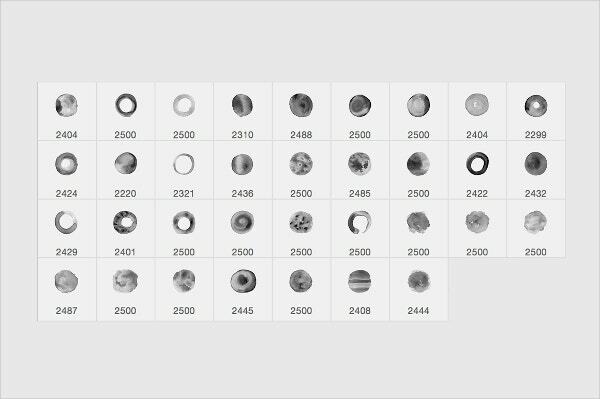 The set of 15 painted circles ranges in size between 1880 and 1514 pixel. 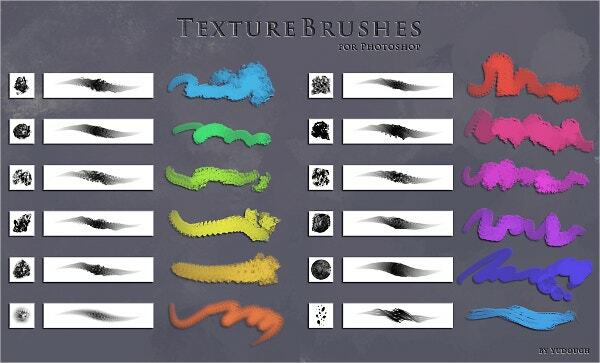 Each brush comes with a PNG file. 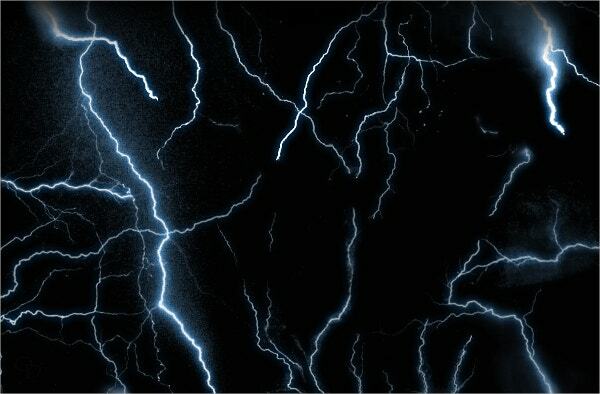 These Photoshop texture brushes are a great addition to Photoshop’s default library. They are designed by a Deviant Art artist and can be downloaded from the website and added to the Photoshop folder for use. 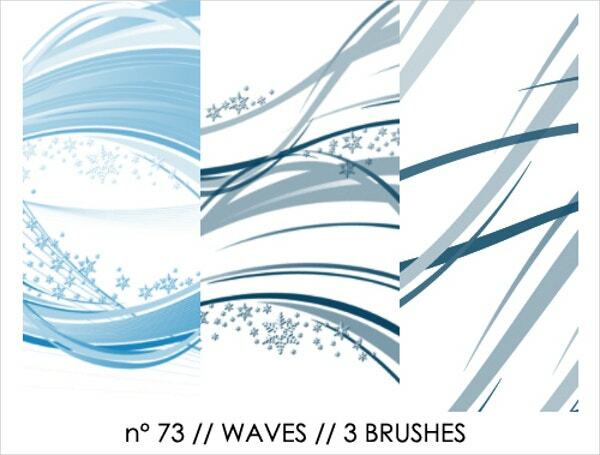 Ocean Photoshop Brushes is a set of 22 beautiful brushes inspired by the ocean. The brush set is based on pictures taken on holiday by the designer. 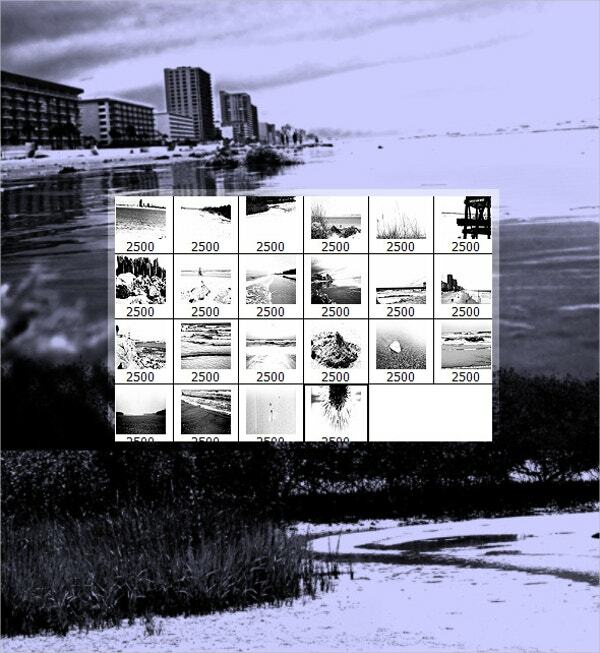 The set comes in the form of 2500 px PNG files with transparent backgrounds. This set of 18 Floral Photoshop Brushes has been created with Adobe CC. The largest brush in the set is around 6 inches. 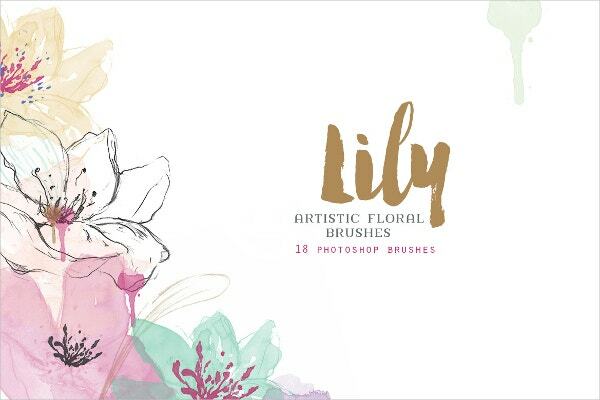 The floral brushes include lilies with paint splatters and drips, watercolor elements, stamens, and leaves etc. 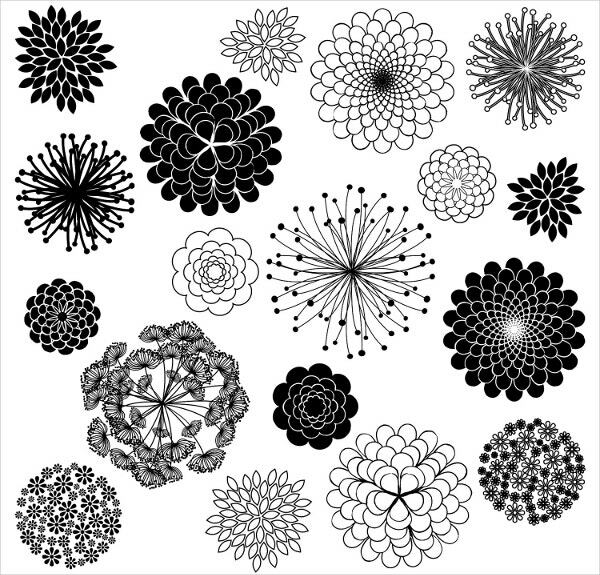 This set of lovely stylized flower silhouette brushes includes 17 high-resolution brushes in an ABR file. 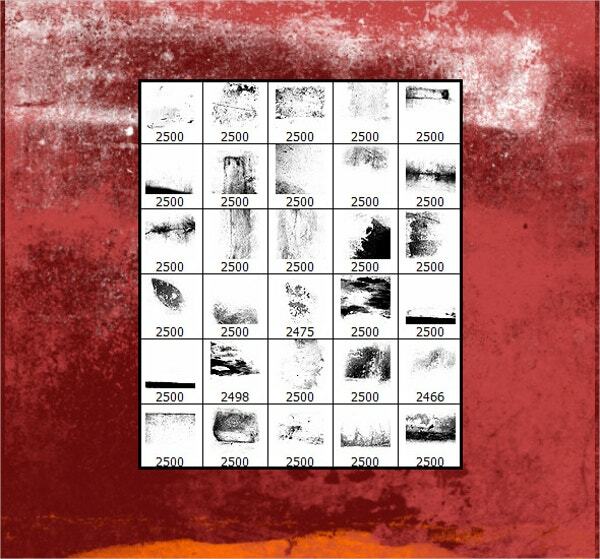 The brushes have a 300 DPI resolution and are around 2500 px wide. You can also find instructions for downloading them. 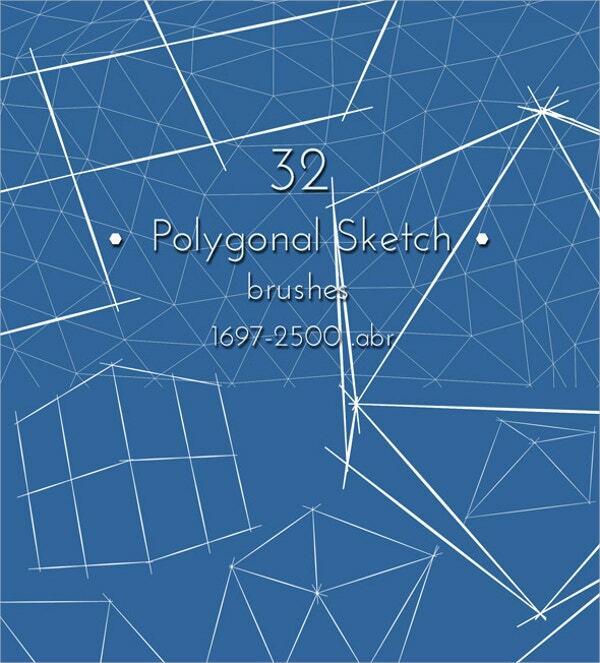 If you’re looking for a polygonal brush, this set of 32 brushes comes in an ABR file for easy use. These brushes are 300 dpi and 1697 to 2500 px in size. They have rough edges as if they are sketched. The lovely watercolor circles of this set of 34 brushes will let you give your work a handmade feel. It is great for using on greeting cards, blogs, to highlight quotes etc. The high res 300 dpi brushes are great for print projects as well. The handmade arrows of this charming brush set use soft pastel colors and quirky patterns. 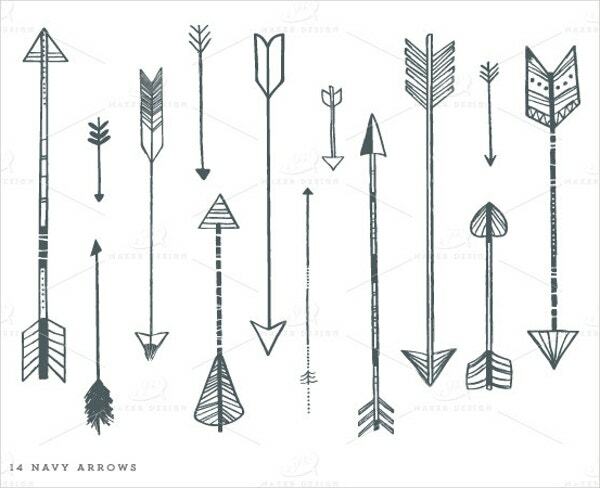 The set includes 42 decorative arrows of 300 dpi, which are great both for web use and in print. 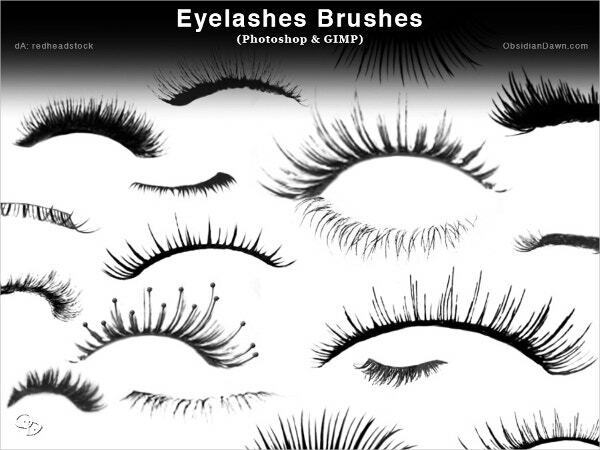 The Eyelashes brush set at Deviant Art is designed to be used in Photoshop as well as GIMP. It is made up of different shapes of eyelashes, some of them with the eyes closed and others with the eyes wide open. 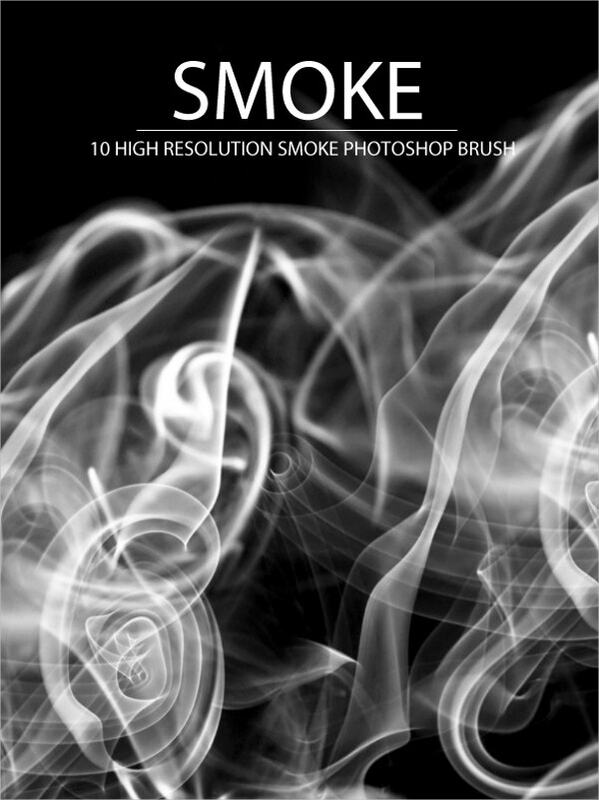 If you’ve been trying to recreate realistic smoke on Photoshop, this set of 10 high res smoke brushes may be what you need. 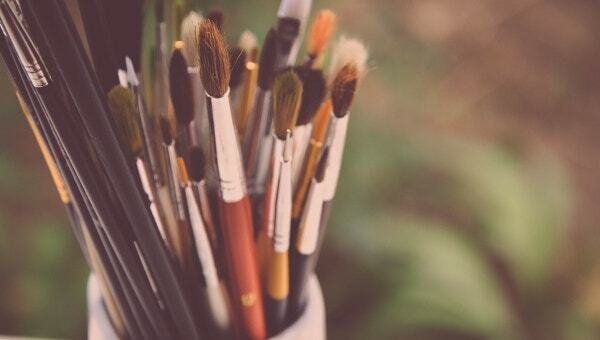 The brushes range in size from 1300 pixel to 1900 pixel and look very realistic. 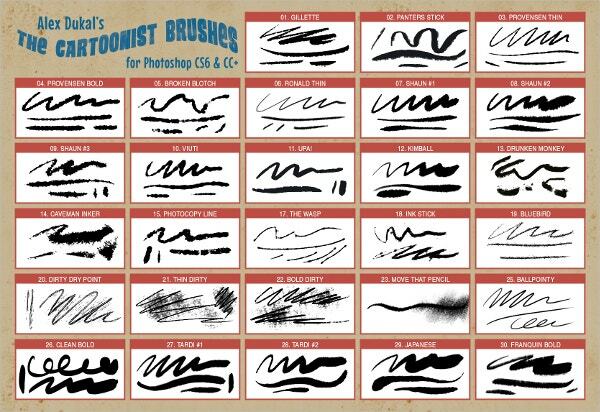 This cartoonist brush set will be very useful for animators, graphic artists, cartoonists and others who love to draw with water and black ink. The brushes include a range in style from vintage to classic clean lines to ink washing and more. 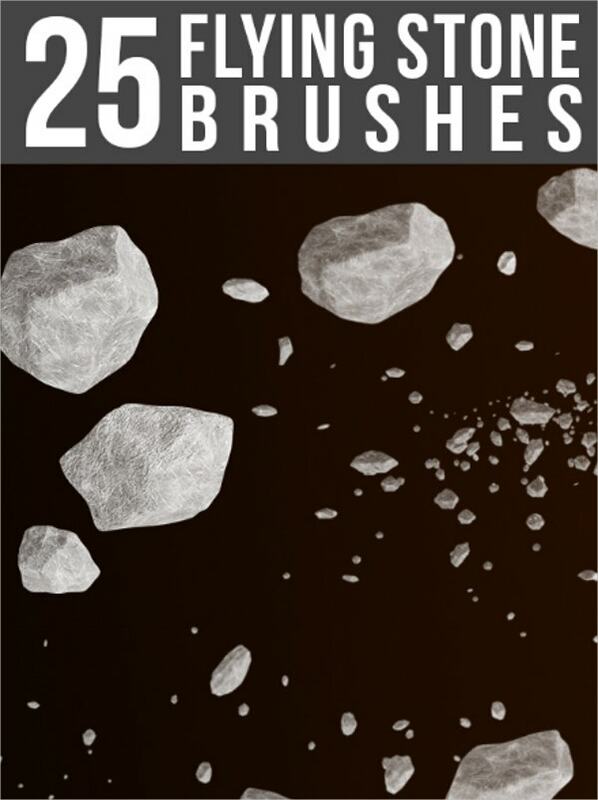 These flying stone brushes come in a set of 25, and let you add stone details in various sizes. The download set comes with an ABR file, a PNG file of 300 dpi and 5000×5000 pixels, and a PDF tutorial on how to install the brushes. 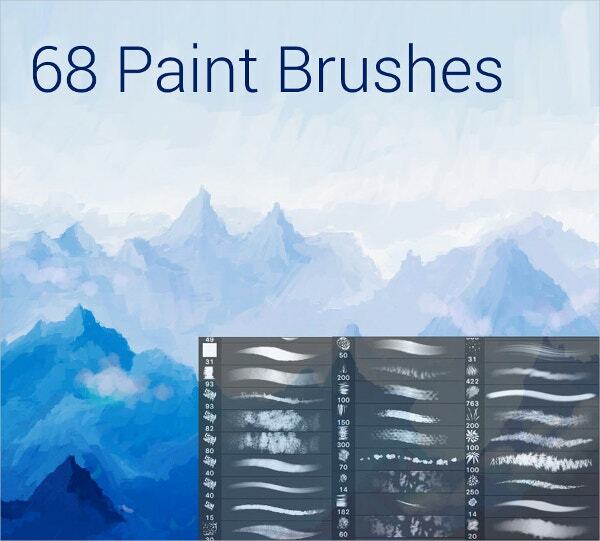 This set of 68 Paint Photoshop Brushes comes in a file size of 11.6 MB and has been downloaded over 5000 times. 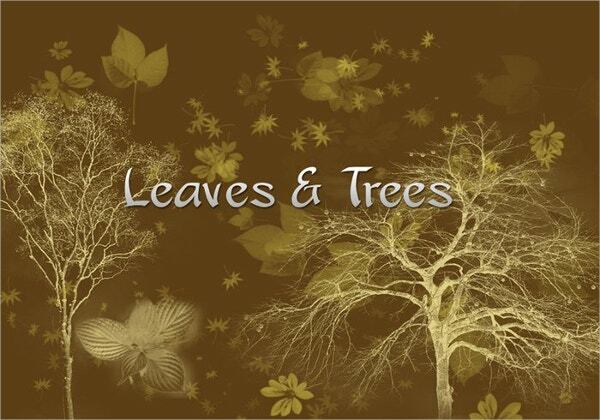 The brush set includes a variety of brush designs including foliage, circles, grass, cloud etc. The Photoshop Patterns for brushes above are unique and a great addition to the default brush library in the software. Graphic designers, digital artists, web designers, scrapbookers, book designers and others will enjoy using these brushes. To enhance designs even further, you can also find many unique and custom Photoshop fonts by talented designers online.